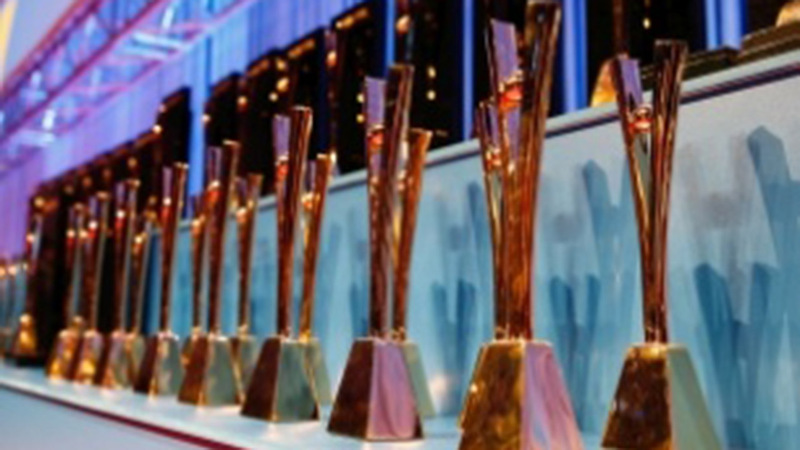 The Eurobest awards ceremony took place last night in Helsinki, celebrating excellence in advertising, film craft and design. Eurobest is on of the industry's leading awards bodies and each year holds a conference that sees the continent's creative community comes together to learn, collaborate and network. The Mill are thrilled to have picked up two Gold awards last night for SSE 'Maya', which features a 100% CG photo-real orangutan created from scratch and seamlessly comped into a live action environment. The ad picked up awards in both the Animation and VFX categories. A huge congratulations also goes out to big winners Forsman & Bodenfors, who picked up four awards in the Film Craft category for Volvo 'The Epic' split, and AMV who's Guinness 'Sapeurs' picked up three trophies. See more of the festivals winners on their website.